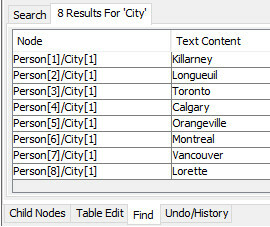 It treats XML files as what they are: A hierarchic composition of nodes that have children and attributes. The Easy XML Editor is a comfortable editor for XML files. 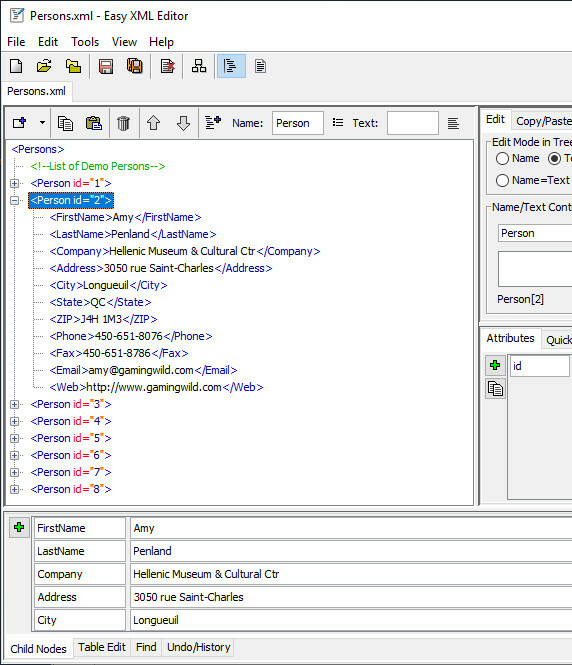 With it, you can view and edit XML data in a new, simplified way. Whereas common XML editors are typically a modification of text editors, Easy XML Editor is different. 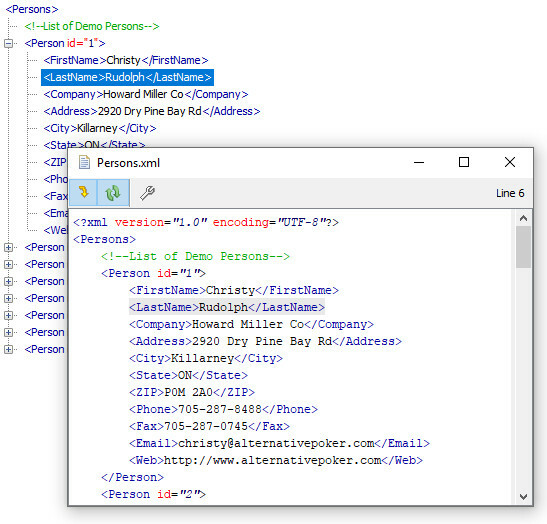 It treats XML files as what they are: A hierarchic composition of nodes that have children and attributes. When working with XML files, you want to structure the contents using these instruments. Following the syntax with opening and closing element tags has been seen as mandatory. 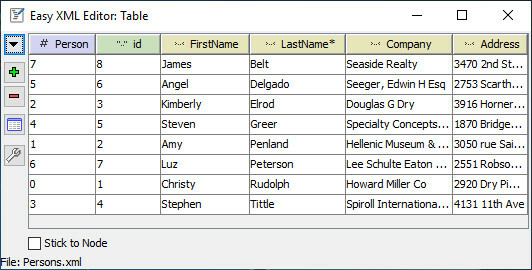 The Easy XML Editor will free you from that, this reduces needs for typing and you can concentrate on the contents. It is an editor specialized to work with XML files, with features a text editor cannot provide.